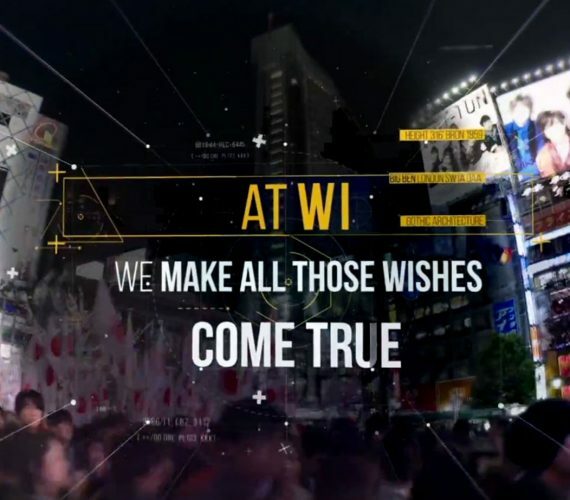 WI Communications is a Global PR, Websites or Apps company. 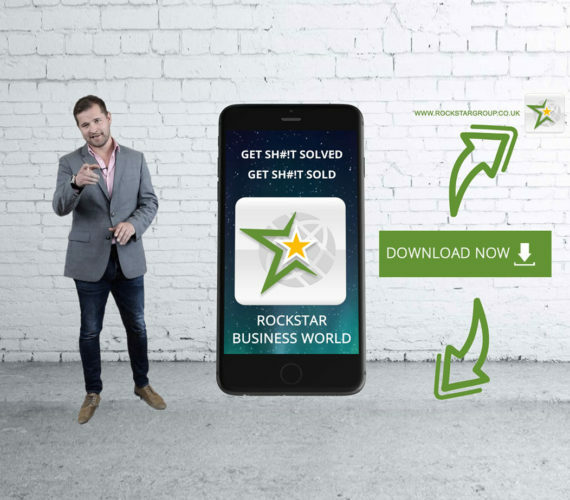 The Rockstar Mentoring Group is the UK’s Number 1 mentoring organisation for entrepreneurs looking to grow or raise finance. 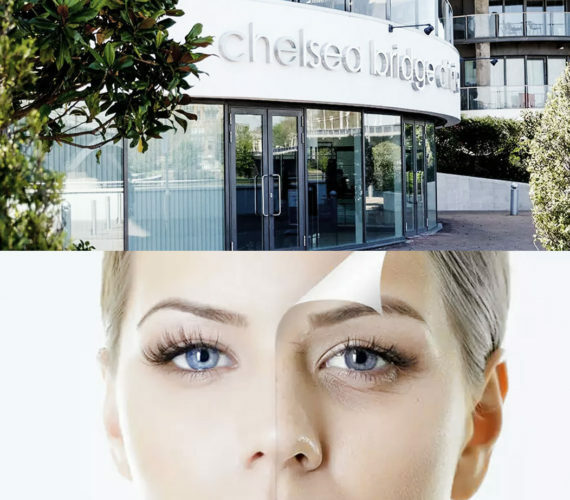 Chelsea Bridge Clinic is an established private dermatology clinic in London providing world class cosmetic and medical dermatology and weight management. 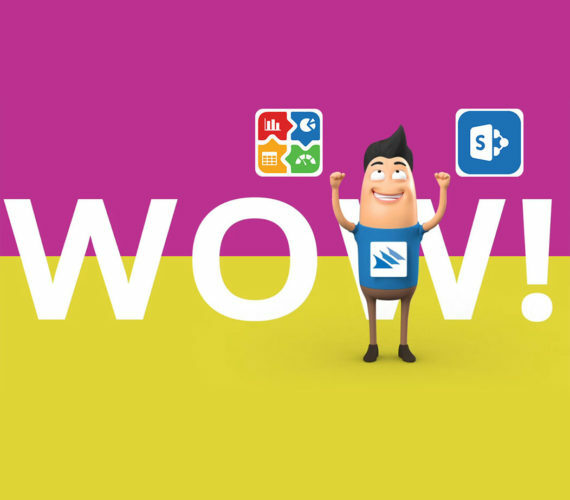 SharePoint and Business Intelligence Services with extensive experience and highly qualified people. 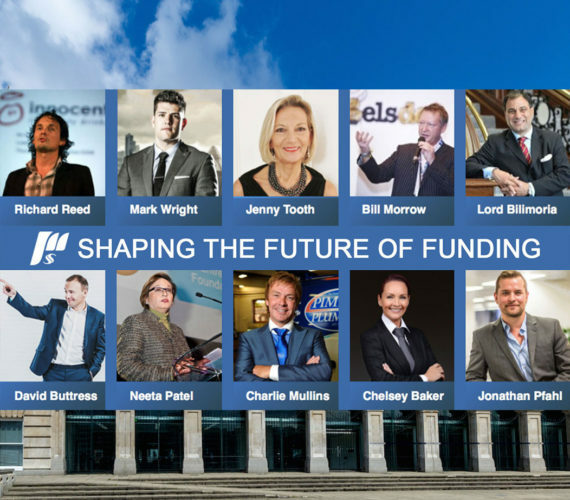 The Business Funding Show (BFS) is the first and only UK exhibition exclusively focused on SME Funding and Growth Support. 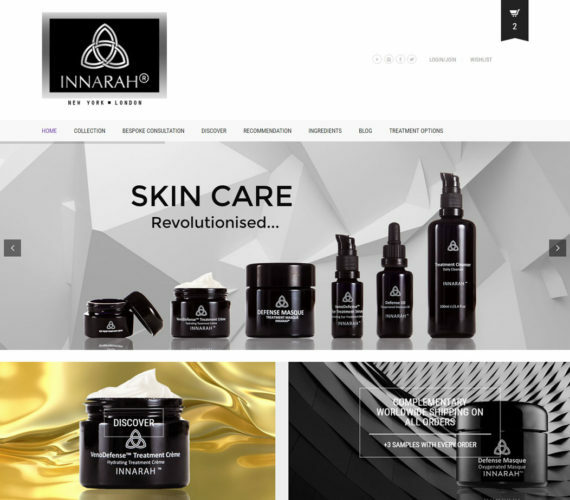 Innarah is top natural, chemical and revolutionary skin care service provider. Innarah products help you in shining your skins and give you a complete natural look. 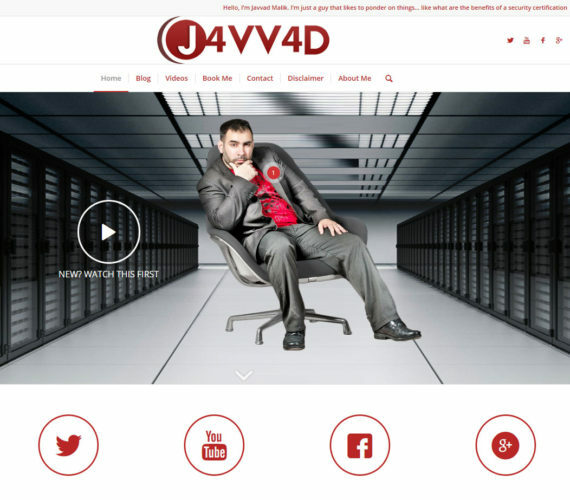 Javvad Malik is an Award-winning Information Security consultant, author, researcher, analyst, advocate, blogger, and YouTuber. 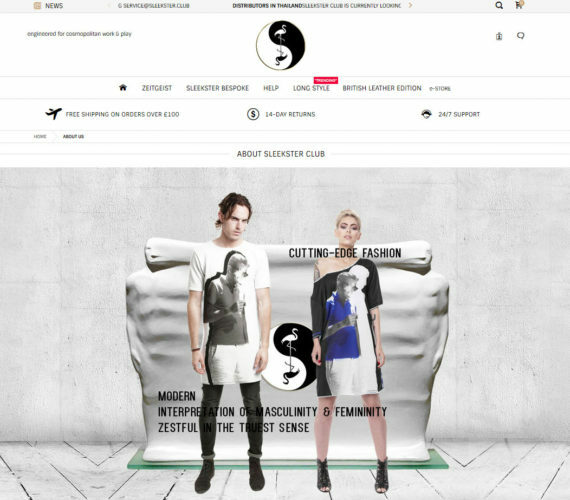 We’ve designed the new modern website and produced a new promo video trailer for Javvad. 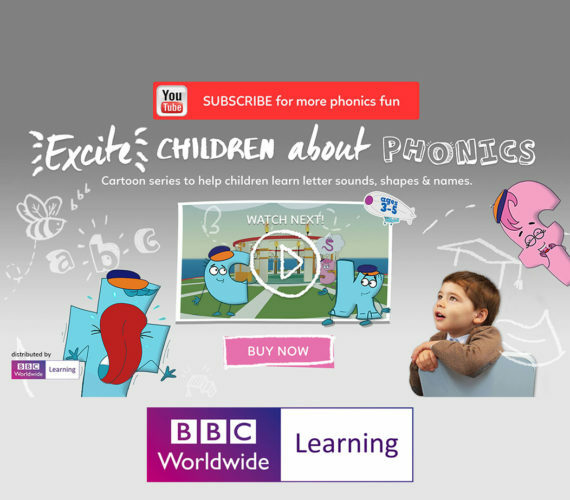 Developed by experts in line with educational standards and licensed by BBC Worldwide Learning ‘Funtastic’ cartoon series teaching phonics. 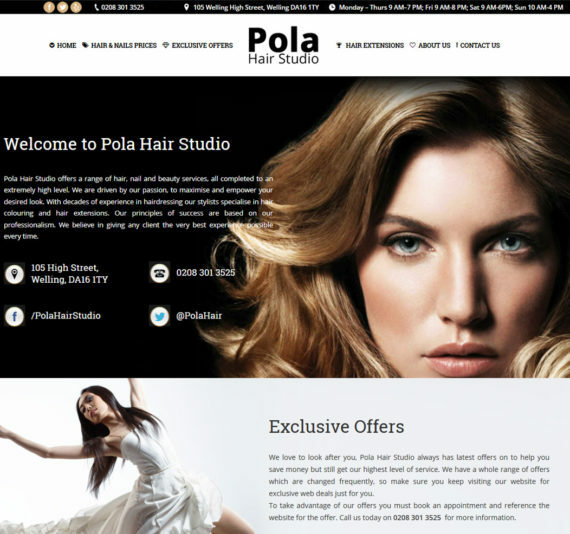 Award-winning Hair Salon in Welling providing provide a great variety of hair services using revolutionary professional hair products. 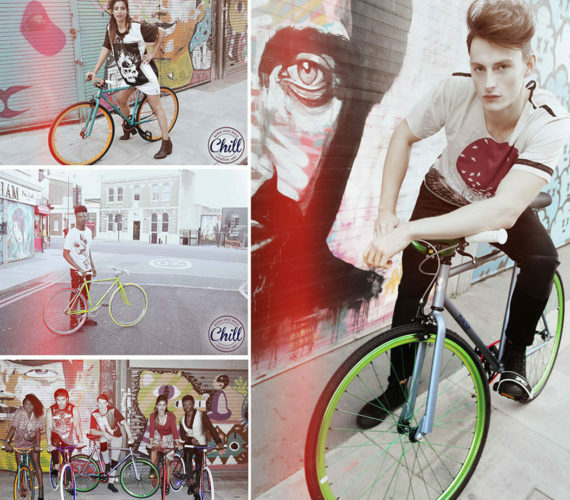 Sleekster Club is a high-end fashion label designed & made in London. Engineered for cosmopolitan work & play. 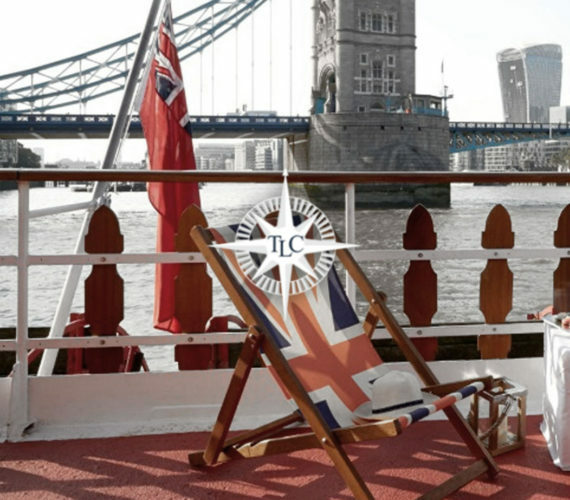 Thames Luxury Charters own & operate the largest fleet of private charter boats in London, presenting unique venues for hire.